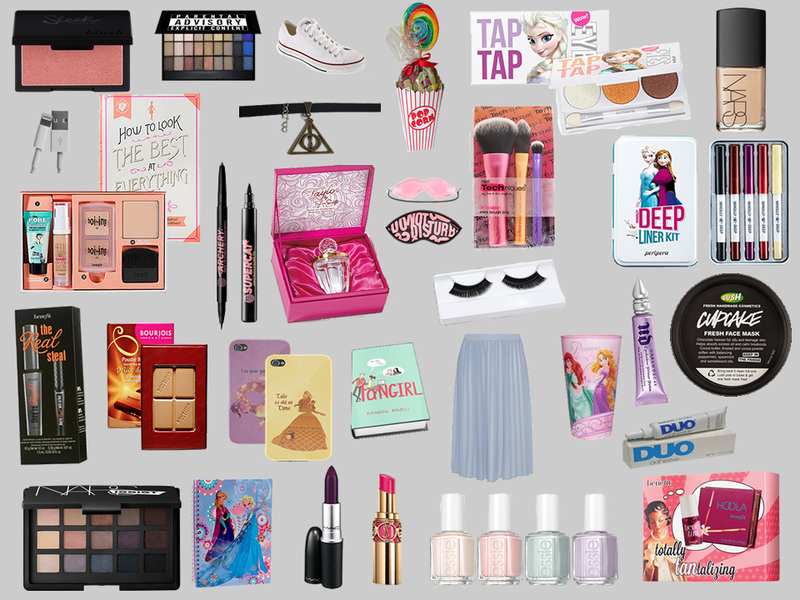 Its my 20th birthday in exactly 26 days so I decided to throw a little wishlist together. Obviously I wont be getting all of this stuff but its kind of a list for myself for when I do go shopping I know what I actually want. I also had Zoeva and some Real Technique brushes on there too but I already ordered them because I couldn't wait any longer you can see which brushes I ordered here if you're interested. Mostly beauty related products I want to get my hands on! If you have tried any of these products please let me know what you're opinion was on them as I don't want to get something that may not be as good as I expect it to be.